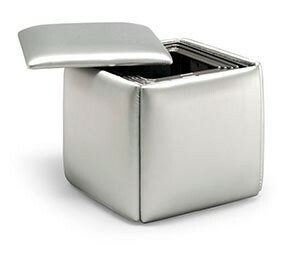 Finding out the price of folding chairs like the Cubista , Ciak or Pocket chairs from resource furniture is not always easy. You can avoid going through a sales pitch in store without handing over any personal information by referring to the prices below! 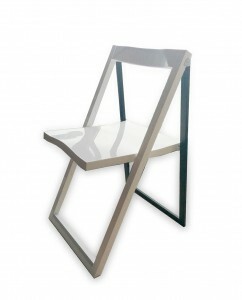 The Resource Furniture folding Pocket Chair looks to sell for $1400 a 4 pack or $350 a chair. We are unsure if this includes shipping from Italy. While it’s a sleek looking chair another consideration should be the Nano chair which ships from North America and are only $595 for a 4 pack or under $150 a chair. Oh and they come with a padded seat! The Ciak Chair appears to sell for $398 a chair, compare this to the Pendulum (which arguably looks sharper) at only $198 per chair. If you have any more information on pricing or other products we should add please do email us or make a comment below and we will update this list. 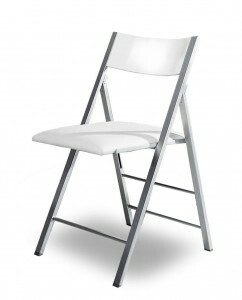 Open pricing is very helpful in making a decision when comparing folding chairs or other items. Prices of course are subject to change and we are basing this on quotes we received back from customers or by searching the internet. 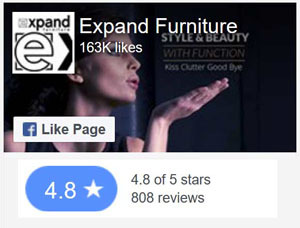 Do your own due diligence for up to date pricing and we encourage you to contact furniture stores for comparisons. 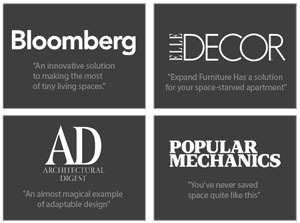 Visit the Resource Furniture/Clei Murphy Bed Guide & Alternatives here. 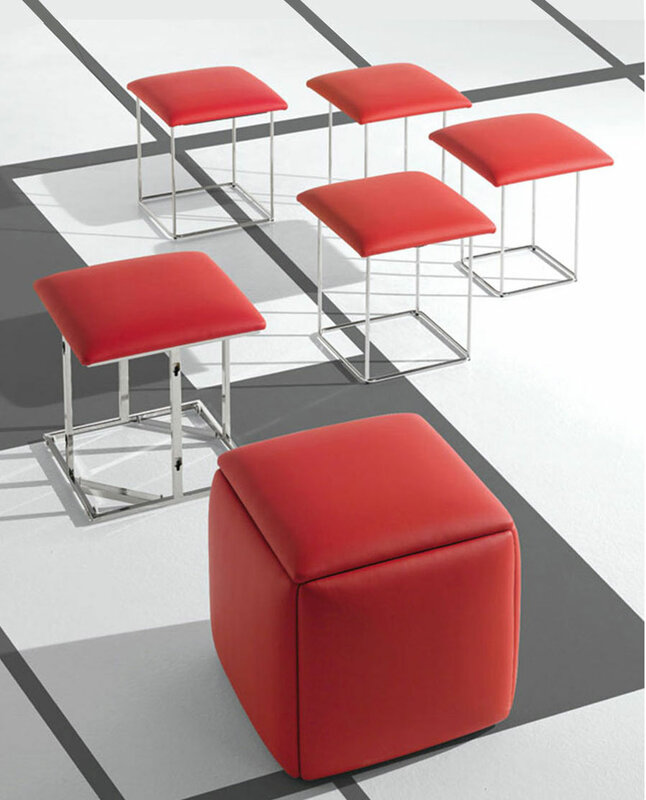 Shop specialized folding chairs and seat space savers here. Table price comparisons from Calligaris, Resource Furniture, Expand Furniture Resource Furniture price list and comparable products to Expand Furniture Missed Cyber Monday? The Best Space-Saving Furniture Deals are in December Compact seating ideas for your next event 5 places that you can hide away folding chairs when you are not using them.